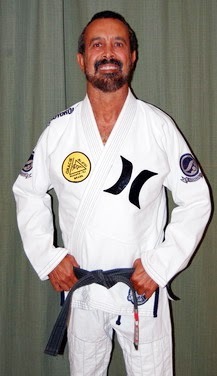 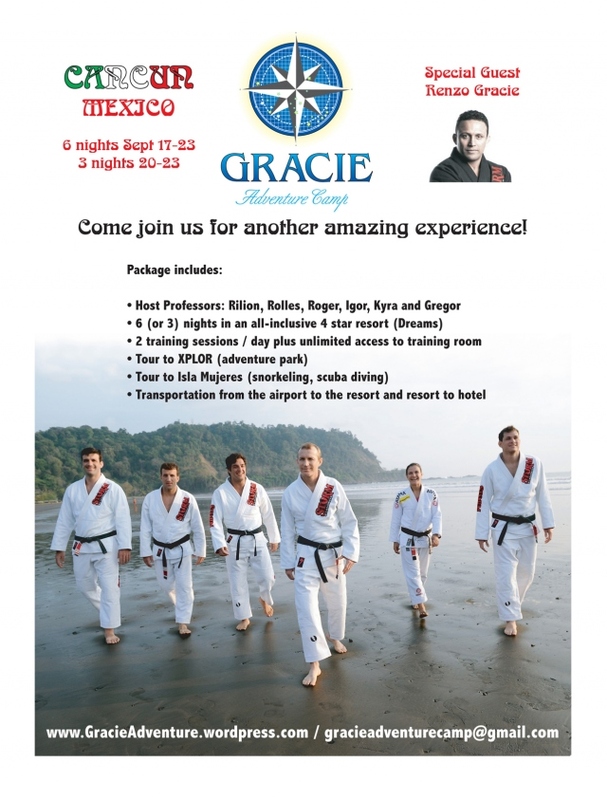 Kid Peligro is going to be conducting a seminar at the High Altitude BJJ Camp. 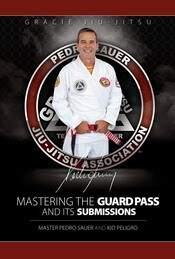 The seminar takes place on July 20th, 2012. 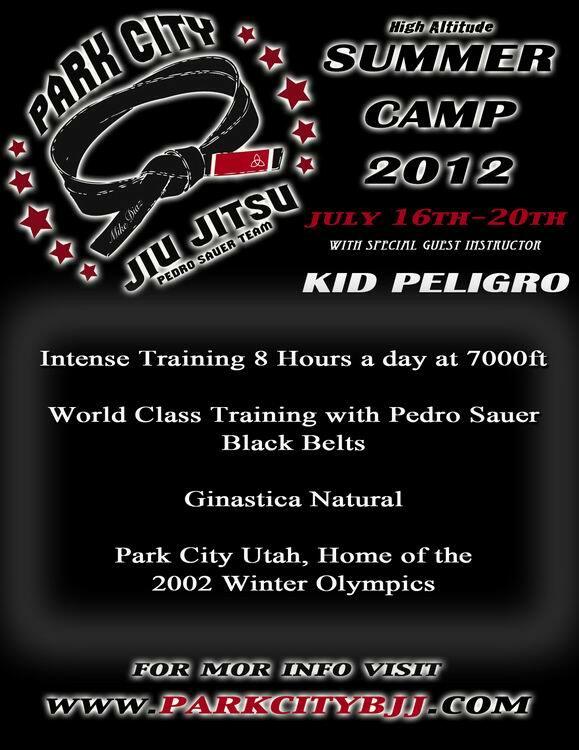 Contact Park City BJJ to attend the Camp and/or the seminar! 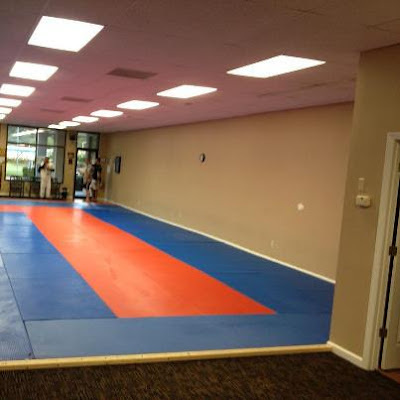 Cross Rhoades is having so many great people coming to do seminars and the academy roster is growing so fast that Ben had to expand the academy to accommodate all that. 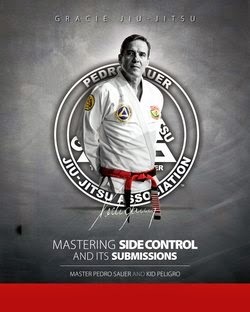 Ben is having Allen Hopkins seminar this Saturday https://www.facebook.com/messages/other/?action=read&tid=id.323830344374606 followed by Master Sauer in August, Andre Galvao in October and Kid in November!